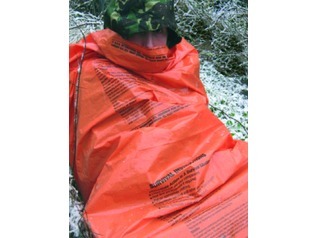 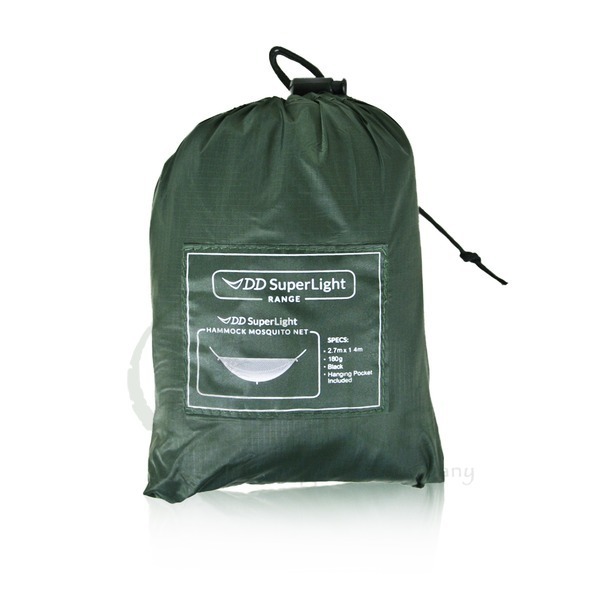 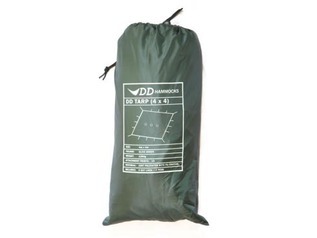 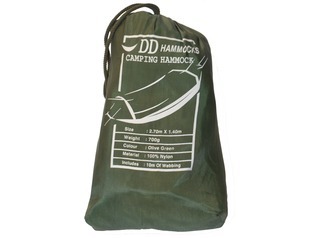 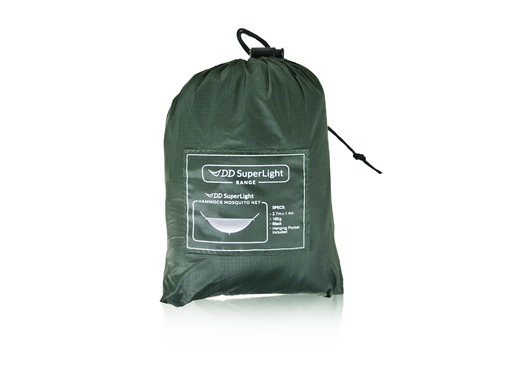 The new DD Superlight Mosquito net has been designed to work in conjunction with the range of Superlight Hammocks - but also fits the Camping and Scout Hammock, also from DD. 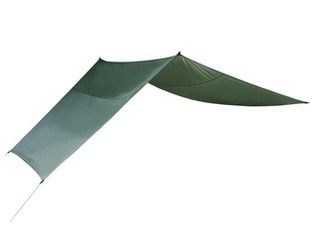 This simple to use net fits around you and your hammock like a cocoon, keeping you safe from biting insects thanks to the ultra-fine netting - it will even keep Scottish Midges out, which many other brands fail to achieve. 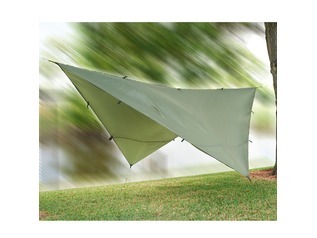 There are no spreader poles or awkward accessories so you can set the net up within seconds. 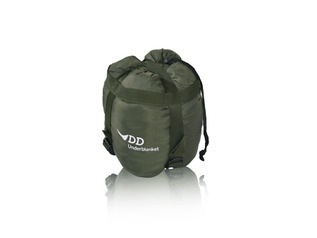 Its ultralight too, just 190g, and small enough to fit in most pockets.